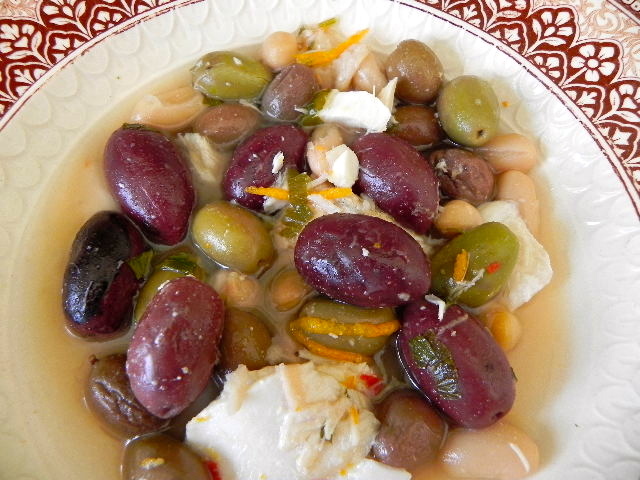 The other night I cooked cod in wine with lemon juice, orange rind, olives and beans. But it was quite a large piece of fish and we had some left-overs in the fridge with the wine-y sauce. I think an apple and peanut butter & jam is a great lunch!